Moving from Year 6 to Year 7 is a big step in the educational journey, and choosing the right educator and school environment can make all the difference to your son or daughter's success and development. 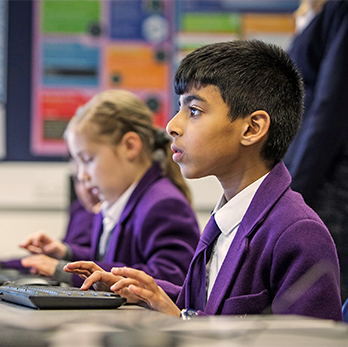 We deliver personalised learning and enhance the National Curriculum with additional subjects, extra-curricular activities, clubs, societies and enrichment trips and workshops. We offer a modern approach to private education in a down-to-earth, collaborative and inclusive environment. Senior School is a time where young minds begin to experience extra responsibilities and flex their academic muscle in new ways. At The Webber Independent we develop key skills to prepare your son or daughter for the rigours of examinations. One of the ways we do this is through embedding the skills and competencies required for the successful study of GCSE and A-level into our Key Stage 3 Programme of Study. A key benefit of The Webber Senior School is our small class sizes, where we provide highly individualised learning and a greater parent, student and teacher partnership. In addition, we deliver a robust Study Skills Programme as well as a Business & Enterprise Programme. Our track record of strong GCSE results demonstrates that our approach to education delivers. So, from Year 7 to Year 11 and beyond, you can be assured that your son or daughter's education is in good hands. This is a phrase you'll hear our students use quite frequently. A simple question that captures the very spirit of our positive educational environment. What have you done today to make you feel proud? As educators we have proud moments every day but we're particularly proud of our students' academic performance. In 2017, 92.3% of our students achieved A* - C grades at GCSE, including English and Maths. We believe that our personalised approach to learning, our Study Skills Programme, and access to resources and enrichment activities, provide the right environment for our young people to flourish. The Webber Team will do all they can to assist students transitioning from Year 9 to Year 10, supporting the important decision-making process around subject selection. We use Cambridge Online Assessments and one-to-one interviews to help focus our young people’s choices around their strengths and talents. 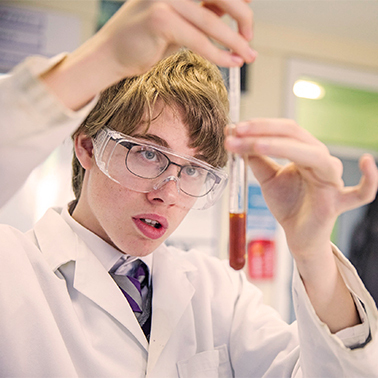 We offer a diverse range of GCSE subjects, and have a track record of strong performance in the highly academic subjects of Chemistry, Physics, Biology, Mathematics, Further Mathematics, English Language and English Literature. Other areas of particular strength include: Government & Politics, Technology, Art, Music and Modern Foreign Languages. Our GCSE offering requires the selection of nine subjects, which must include Maths, English Language and English Literature. 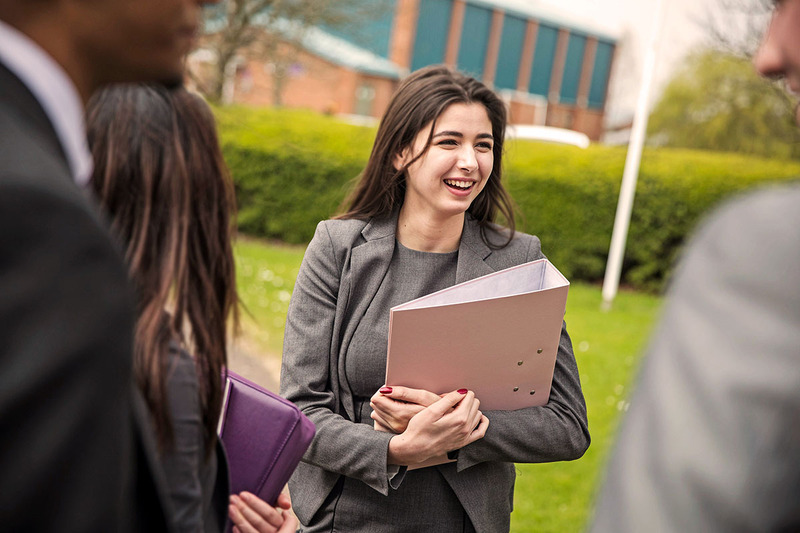 We do offer flexibility and cater to different levels of ability and talent; for example, some students may decide to take early entry GCSE Mathematics (in Year 10) - providing the opportunity to study Further Mathematics (in Year 11), in preparation for study at A-levels. For more information about Webber Senior School or to book a tour, please feel free to contact our Admissions Team. A copy of our GCSE Options Booklet is available upon request. Preparing our students with the skills and mindset for the modern workplace is one of our top priorities. We have developed a robust Business & Enterprise programme that includes access to TED Talks, Career Fairs, Business Conferences and workplace visits, in addition to a one week Work Experience Placement in Years 10 & 11 and ‘Go To Work With An Adult’ Placement one day each year for Years 7 to 9. Additionally, our young people develop their business entrepreneurial skills through our Enterprise lessons. We provide further support to our young people through the development of their Curriculum Vitae and Letters of Application, as well as honing their interview skills. We have a number of clubs and societies that help build leadership and business skills, including the Entrepreneur's Club, Duke of Edinburgh’s Award and The Army Cadet Force. 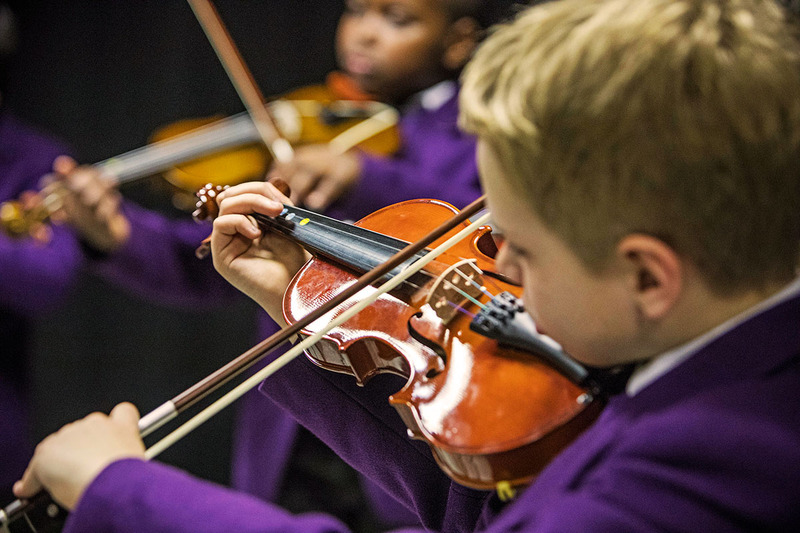 With over 50 extra-curricular clubs and activities for our young people to enjoy, there is something to cater for all talents and individual preferences. The clubs are a great way for students to make friends outside of their Form and Year Group, providing interactions with students across all age groups to build social skills and confidence. So whether your son or daughter fancies flexing their strategic mind with Chess; building their business and enterprise skills at the Entrepreneur's Club, or putting their bilingual skills to the test with Spanish, the choice is theirs. 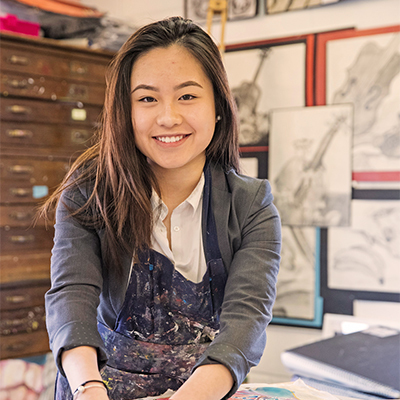 For a full list of extra-curricular clubs, societies and activities is available from our Admissions Team. Our priority is making sure that all of our GCSE students have the right support and attention. That's why we offer GCSE Booster Classes, at no additional cost, during lunchtime and after school. Our Modern Foreign Languages department offers a rich language programme including French, Spanish, German and Latin, which make up part of our standard curriculum offering. We actively encourage our students to have their say. We want to hear their opinions and ask our young people to share their ideas on how to improve their school experience. Our School Council listen to suggestions, take forward relevant ideas and put them into action. In addition, we ask our students to take part in activities that positively impact their wider community.